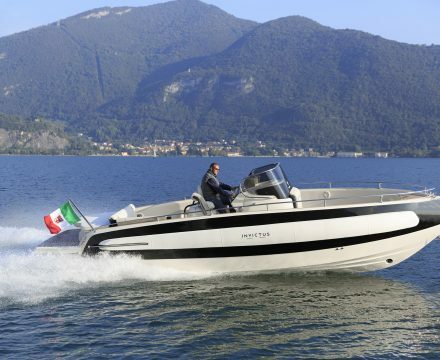 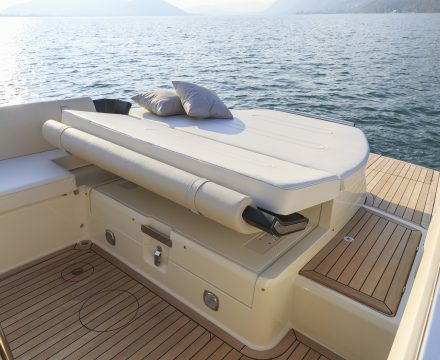 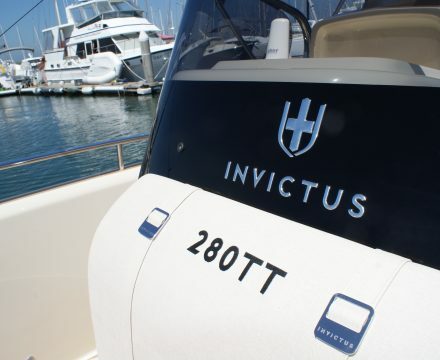 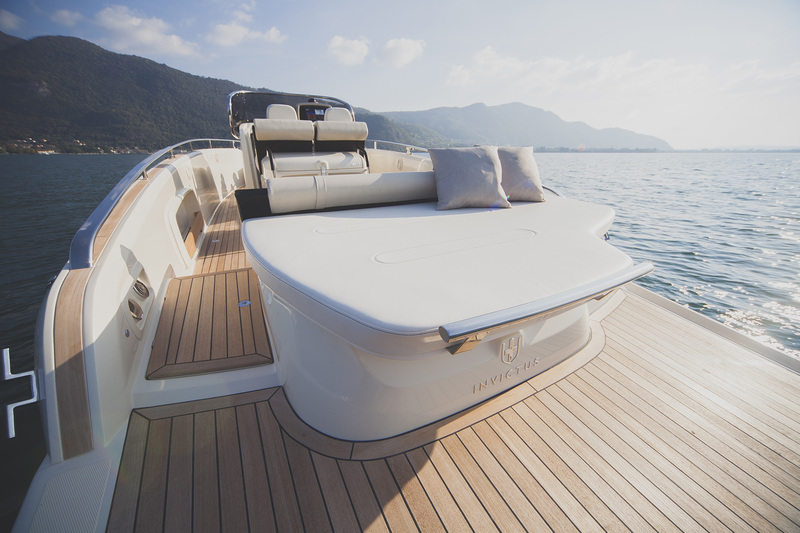 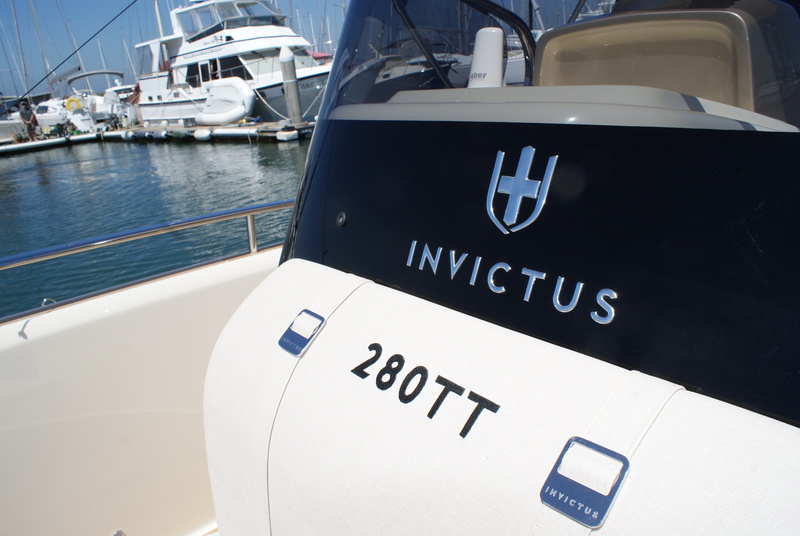 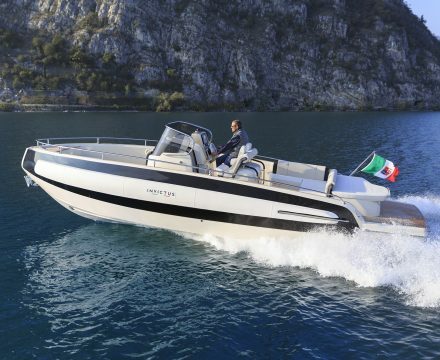 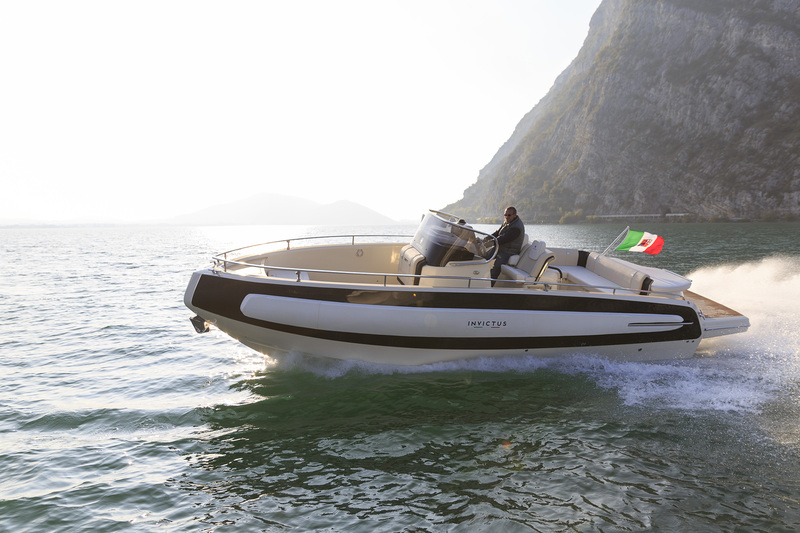 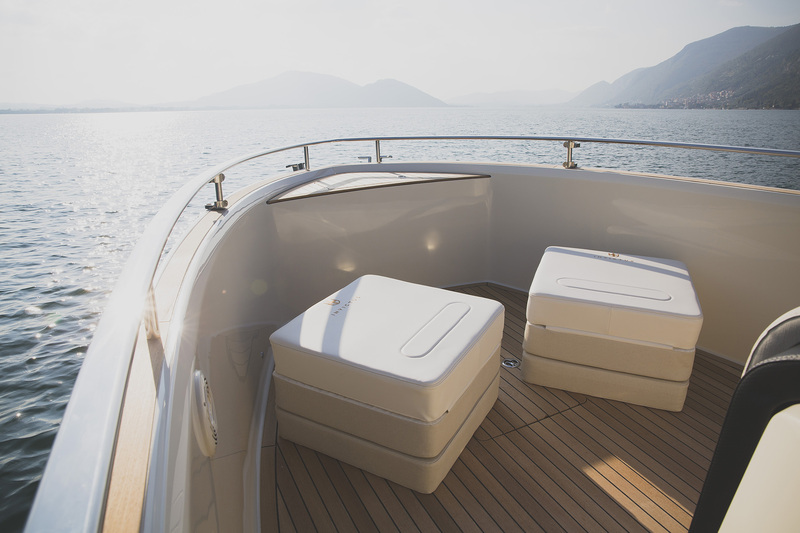 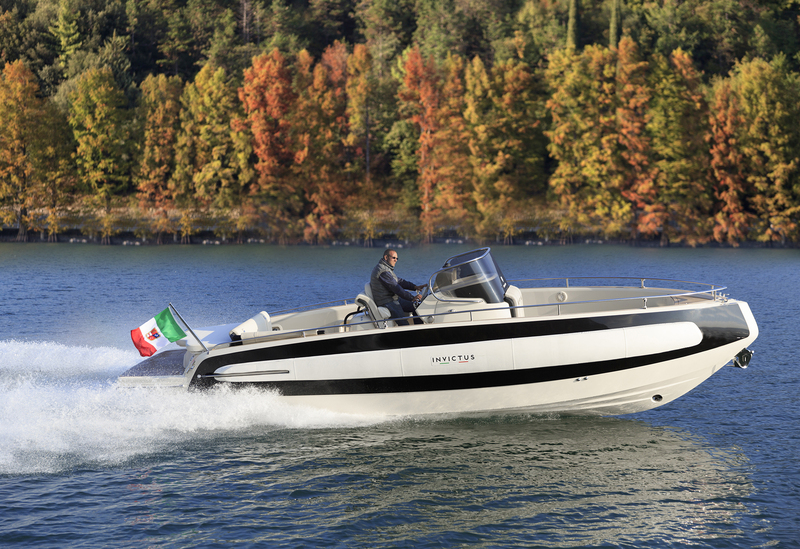 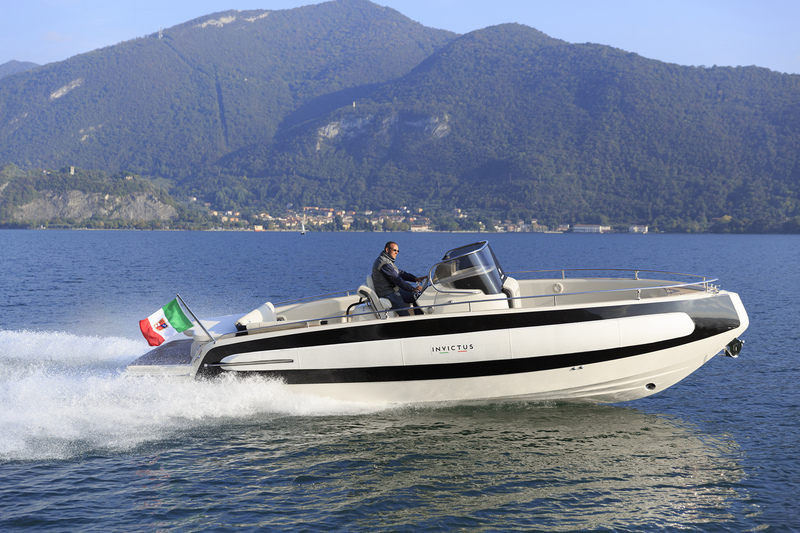 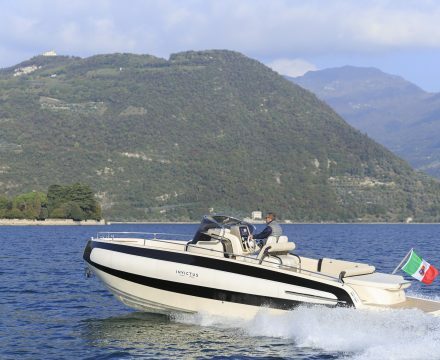 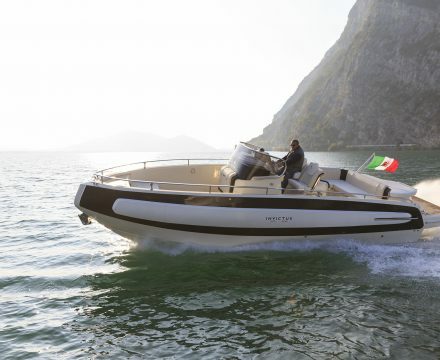 Making the perfect boat, for pure boating or as a maxi-yacht tender. 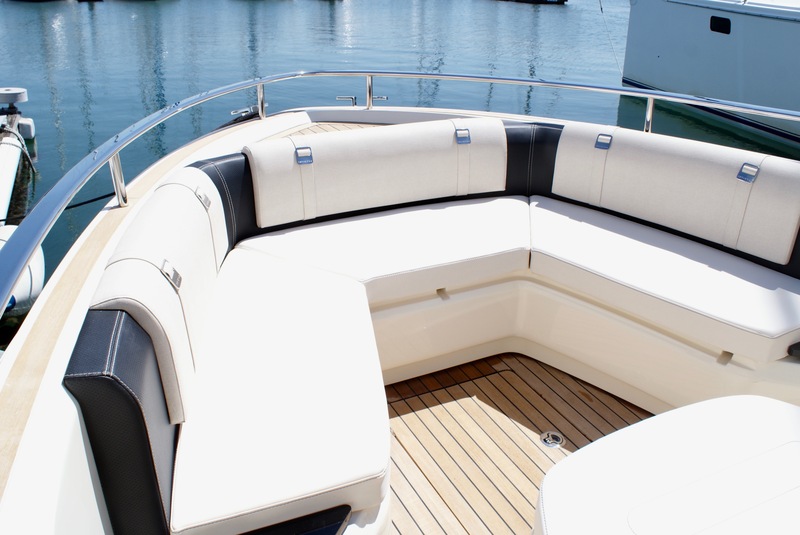 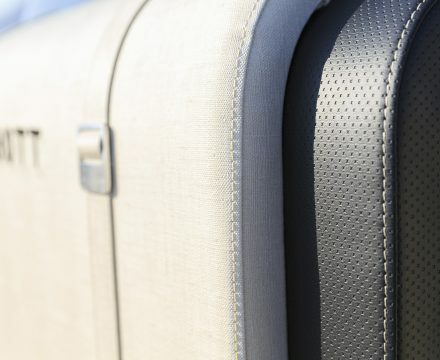 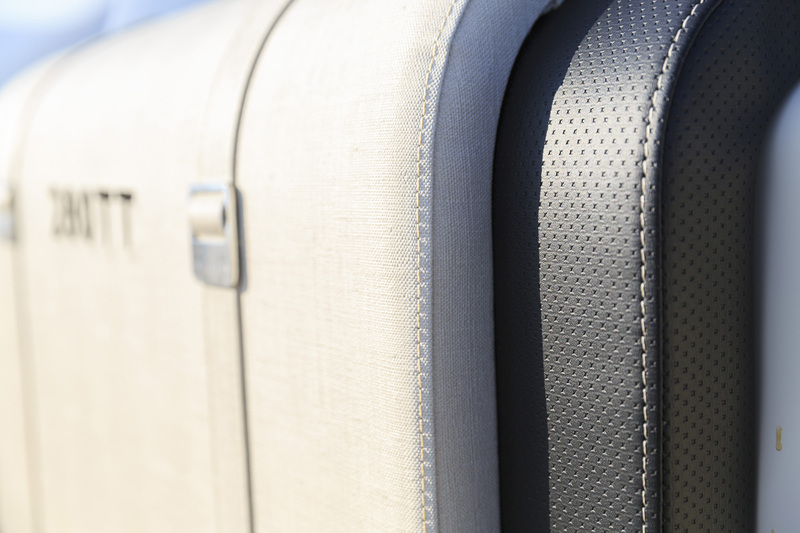 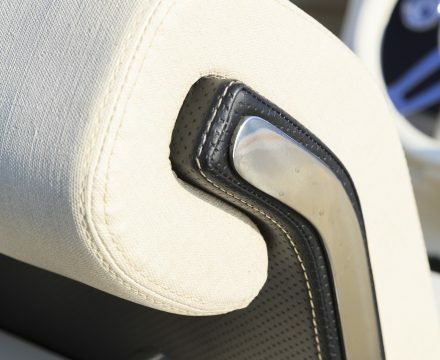 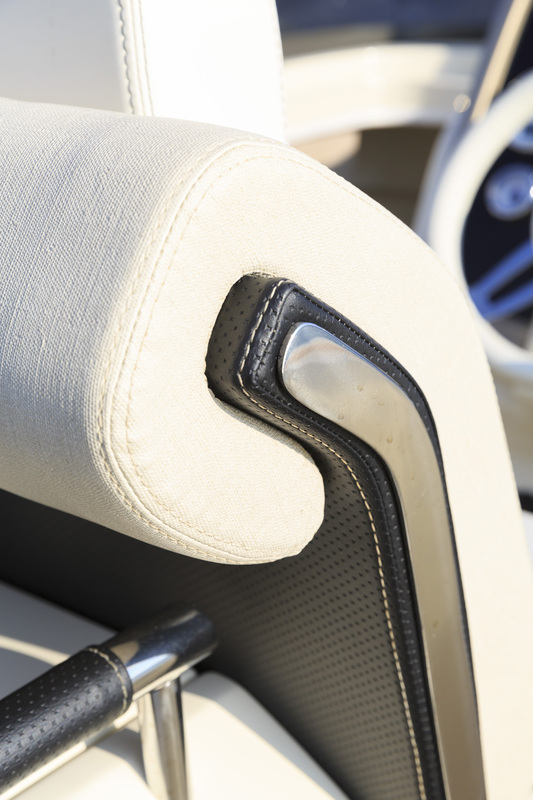 On the TT series every aspect is meant to offer flexibility, comfort and safety. 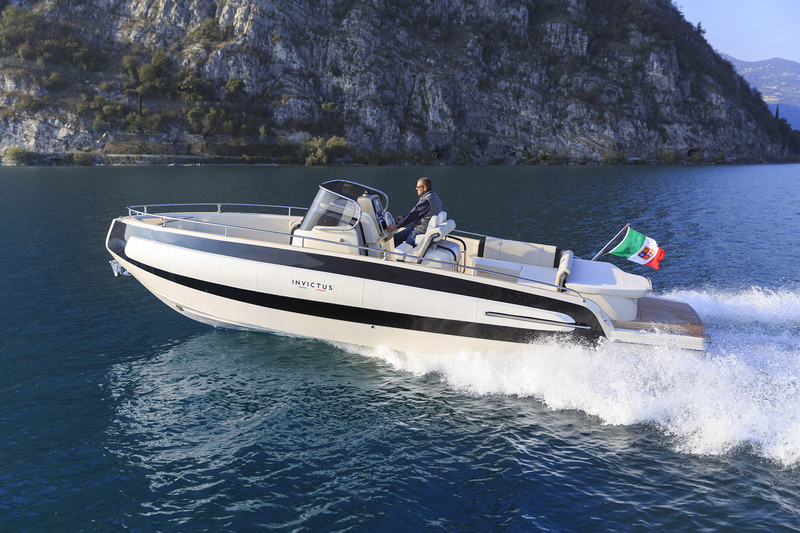 It’s an evolved tender, expressed through balanced combination of refined coatings and comfortable shapes, making the boat into a multifunction support vessel. 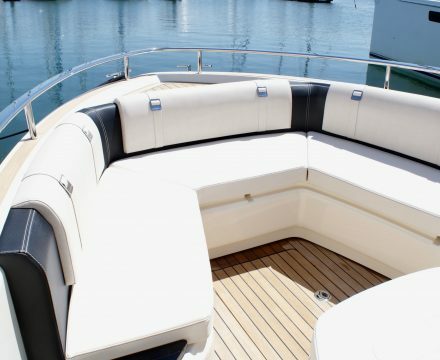 Complete with additional space below deck and equipped to offer head, shower and dressing room as one space. 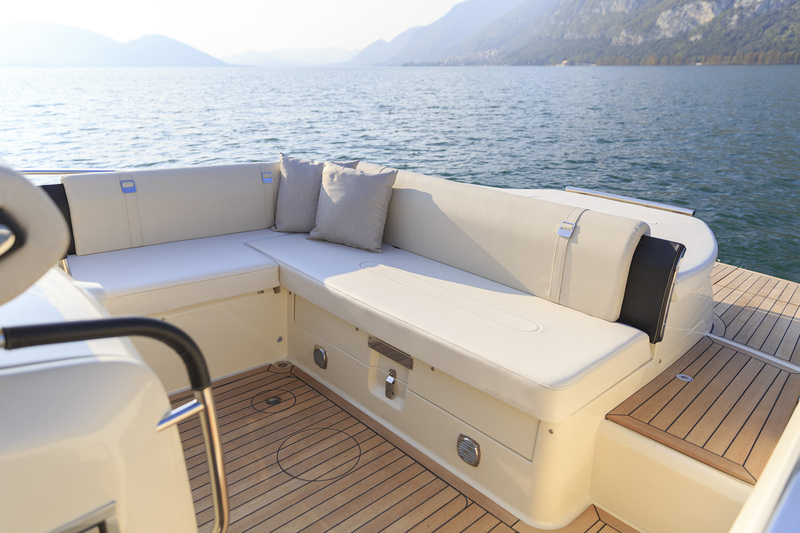 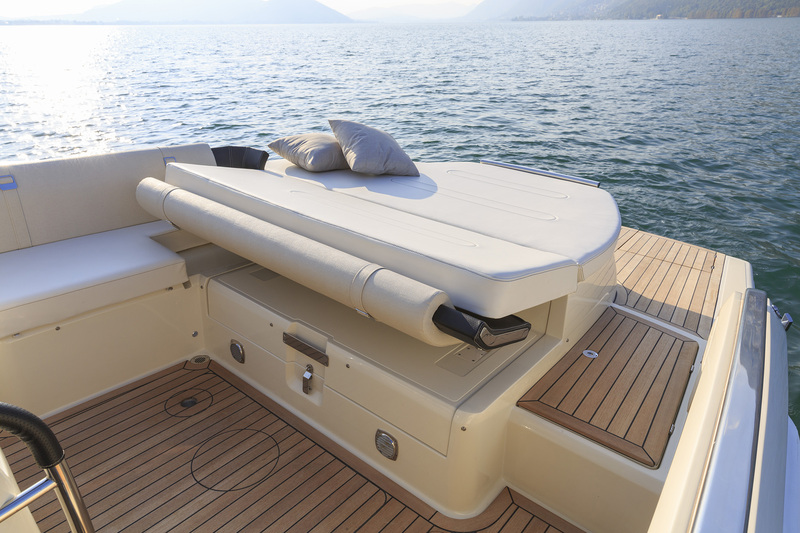 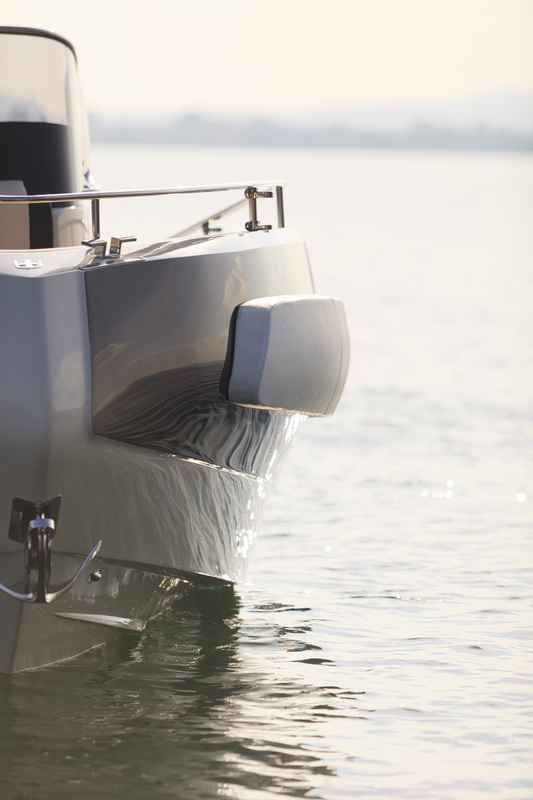 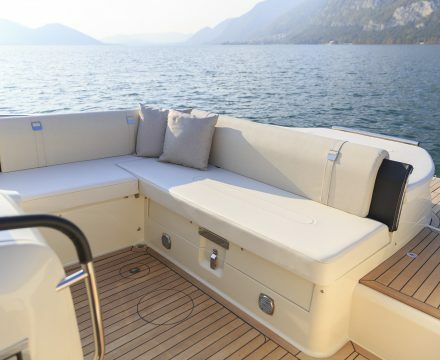 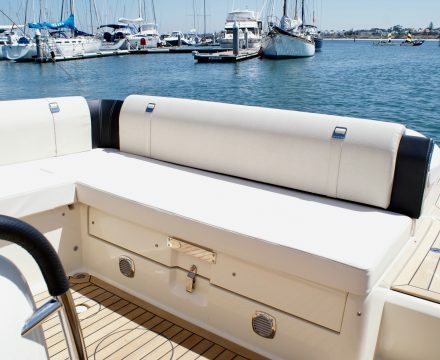 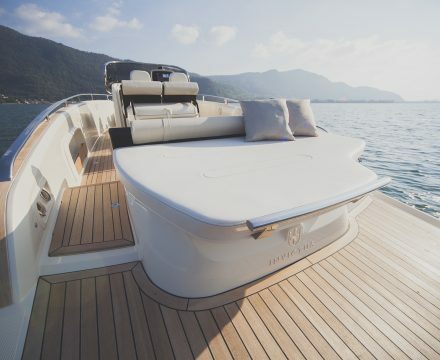 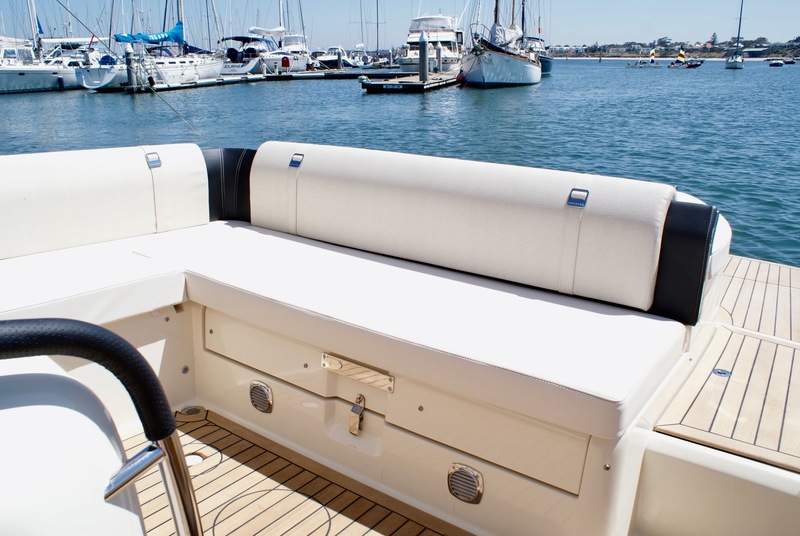 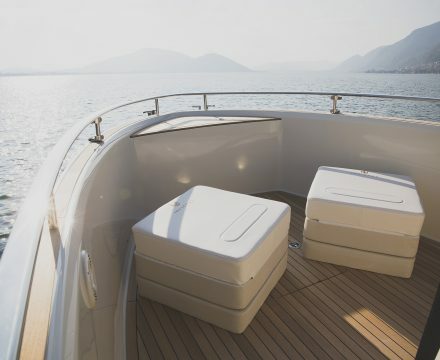 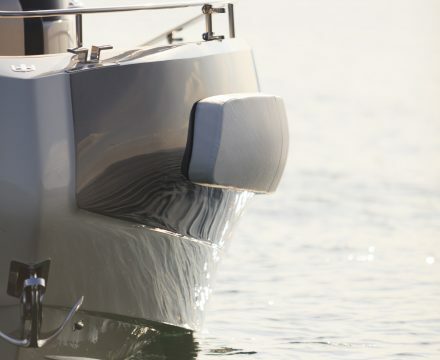 Hull sides have an integrated fender system to give maximum protection and to guarantee good maneuvering. 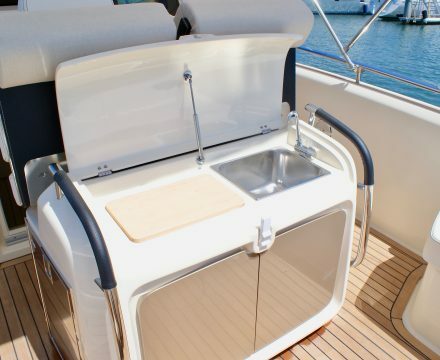 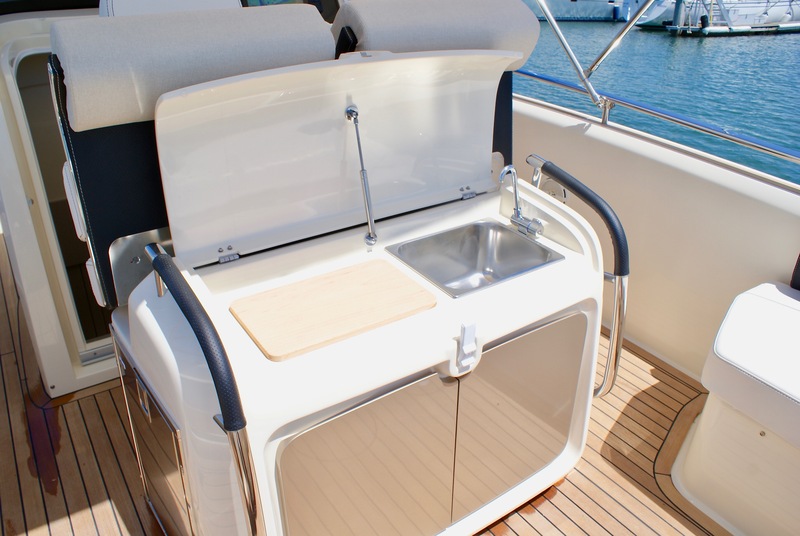 A nice innovative system, unique and nice as the settings the boat will come to complement.